Timber bolts are also referred to as dome head, fender head, safety head, and mushroom head bolts. In the Pacific Northwest, they are referred to as an economy bolt. They are used in marine and wood applications. 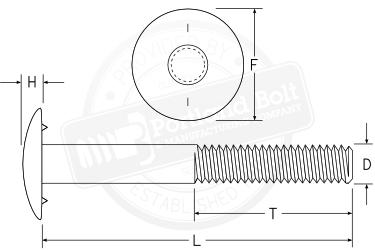 The underside of the large, rounded, low-profile head of a timber bolt has two nubs or fins which prevent the bolt from turning in the timber. 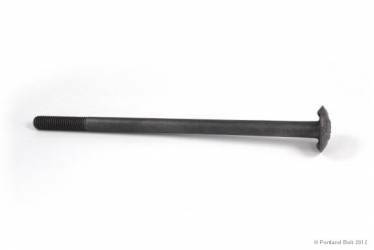 The oversized timber bolt head eliminates the need for a malleable iron washer, and therefore reduces costs. 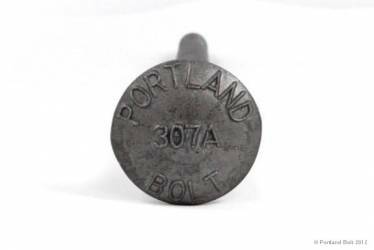 Portland Bolt manufactures timber bolts from 1/2″ diameter through 1-1/2″ diameter in most ASTM, AASHTO, and SAE specifications. Special timber bolt tooling can be created to produce nonstandard head dimensions or bolt heads with your company’s name and/or logo. Note: Most stock timber bolts longer than 12″ in length will have either 6″ or 8″ of thread.